What is the Village Match? The Village Match is our annual membership campaign to grow our Village of recurring donors by adding new Village members. Thanks to our generous matching donor, all first month's new member donations are matched up to $10,000! This year, we're asking our current Village Members to accept the challenge and help us expand our Village by inviting at least one new member. We invite all new friends to join the Village now, during this special dollar matching opportunity. Simply click on any donate button or select a donation level below to commit to a recurring monthly donation to support our work. Current Village Members can up their impact too by increasing their monthly donation and get their first new monthly donation matched! Now who doesn't love that? 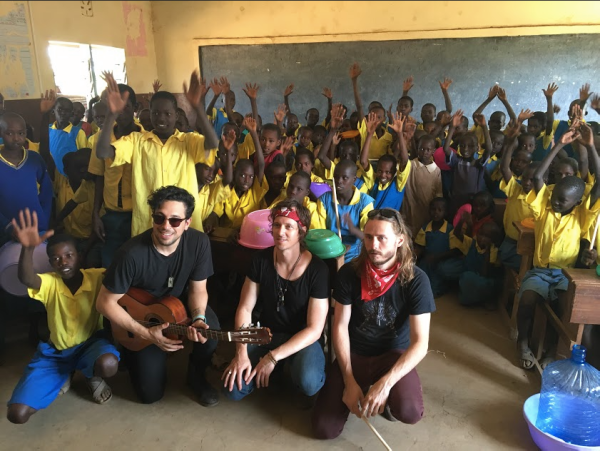 Saints of Valory band members, and new Village Members, on our most recent project trip in Kenya. Who is the Village and Why Join? Every $10 we raise gives 1 person clean water for 20+ years. Our Village is a group of dedicated individuals who commit to a recurring monthly donation to support our important work. Membership in The Village also includes VIP treatment at special events, our signature water drop bracelet, exclusive projects updates and a presence in our outreach. Want to see who is already a member? Check out these passionate people here! Well Aware is a 501(c)3 nonprofit organization based in Austin, Texas that provides innovative and sustainable solutions to water scarcity and contamination in Africa. 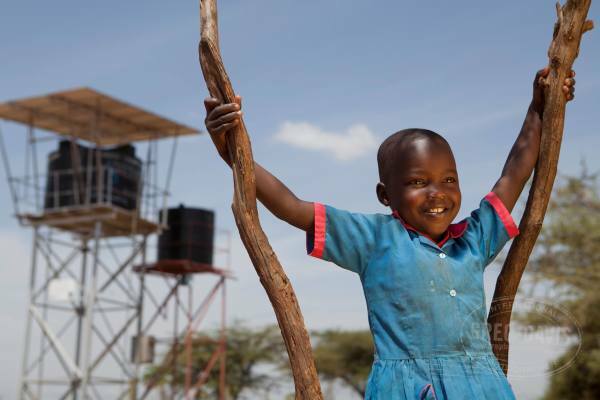 We fund and implement life-saving water systems to drive economic development and build self-sufficient communities. 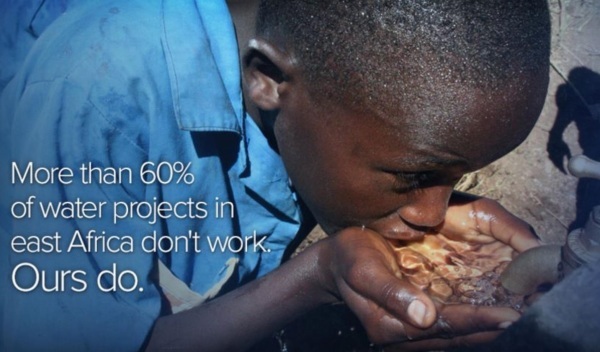 More than 60 percent of existing water wells in Africa currently do not work. Our water systems work, and they last because of realistic and responsible planning and collaboration. And, our partner communities are thriving as a result. To learn more visit www.wellawareworld.org. Well Aware is a 501(c)3 nonprofit organization with headquarters in Austin, Texas that provides innovative and sustainable solutions to water scarcity and contamination in Africa. To learn more visit www.wellawareworld.org. As a current Village Member, we're asking you to help us expand our Village by getting at least 1 new Village Member to join. The first month's recurring donation for each new Village Member donation is matched! Plus, you'll earn points for each member you get to join, for social sharing, for sharing photos or videos and for hosting your own events. The points leaders will get recognition and some other cool surprises.